Linear integrated circuits are most often used to measure and amplify. There are used in hundreds of different types of electronic instruments such as ohm meters, voltmeters and frequency generators. In your car, linear integrated circuits are used to measure engine speed, oil level and water temperature. Types of linear circuits used in electronic projects include operational amplifiers, timers and waveform generators that produce electrical waveforms known as sine waves, square waves and triangle waves. Audio electronic projects include the design and construction of high pass, low pass and band pass filters. In audio projects, such as music synthesizers, these filters can be designed to filter out specific frequencies and frequency ranges in the audio frequency range (10 Hertz to 20,000 Hertz). Audio electronic projects require an excellent knowledge of a number of linear integrated circuit types. 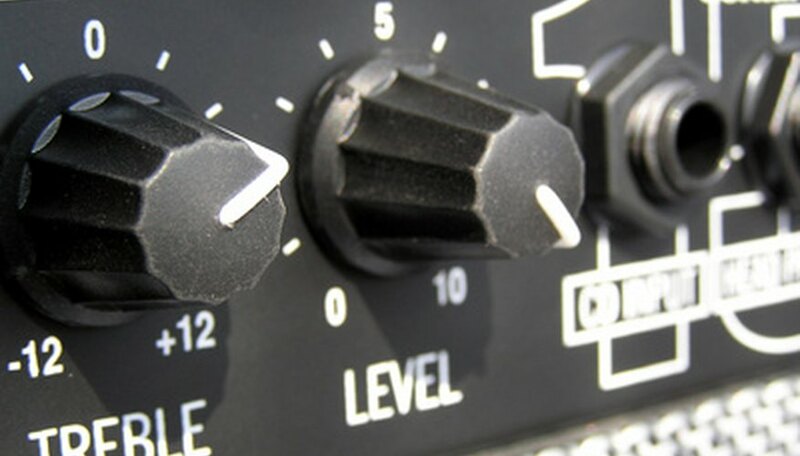 Analog switches, comparators, operational amplifiers, linear transistors, as well as linear components such as resistors and capacitors are all used in audio electronic products. Operational amplifiers configured with other components such as resistors, capacitors and transistors are used to design and construct audio filters, preamplifiers and amplifiers. Light control systems and other types of control systems, such as electronic irrigation systems, are projects that also involve linear integrated circuits. When controlled timing is needed, a linear integrated circuit called a timer is used. The 555 timer is one of the best known and most often used timer circuits. The timer integrated circuit is used to set a preset time when the timer will issue an activation signal. The amount of time that elapses between activation signals is often set with a resistor and capacitor connected to the timer’s pins. The actual values of the resistor and capacitor are used to calculate the activation time. Measurement instruments often have numerous linear integrated circuits within them. These include instrumentation amplifiers. 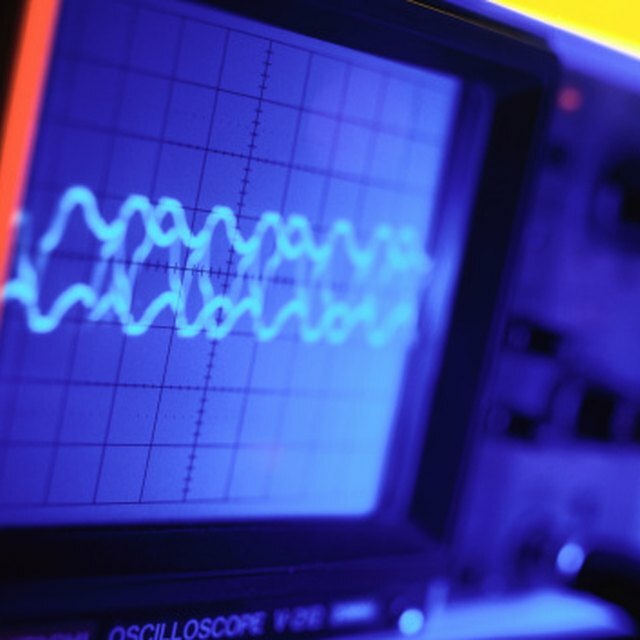 The measurement instrument’s accuracy is most often directly related to the quality of the instrumentation amplifier used. Current sensing integrated circuits are also used in measurement instruments. Circuit design with current sensing integrated circuits utilize a sense resistor that produces a voltage that is proportional to the current through the resistor and a high-quality operational or instrumentation amplifier. Current sensing circuits that are used to measure very small current often require high-level circuit analysis capabilities and thought-out design strategies. Battery chargers are another linear integrated circuit project. A good knowledge of the charging and discharging behavior of different types of batteries will help you design a quality battery charger. Quality battery chargers will not only increase the life of your batteries but also ensure that your battery will receive a full charge. Motor control projects, such as projects that involve the control of direct current brushless motors, are an excellent idea if you are interested in alternative energy technologies such as electric cars, electric bicycles and remote-controlled electric delivery vehicles. The types of linear circuits used in motor control projects include pulse width modulators for varying the speed of the motor and complete motor control systems that have been integrated into a single linear integrated circuit. Stansberry, Mark. "Projects on Linear Integrated Circuits." Sciencing, https://sciencing.com/projects-linear-integrated-circuits-7473566.html. 25 April 2017.